Can an Insurance Company Close My Claim Without Settlement? An auto insurance claim might not result in a settlement. 1. What to Do If an Insurance Company Will Not Pay a Claim? 3. 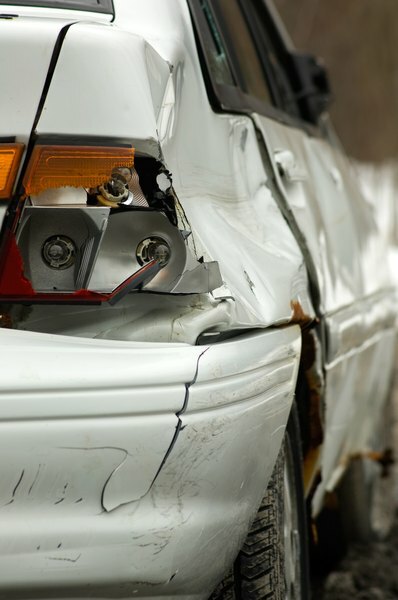 What Is an Underinsured Motorist Claim? Filing a claim with your insurance company is the first step to getting repaid for damage to your home or vehicle, for health care, or for loss of valuables. However, not all insurance claims are closed with a settlement. Whether your insurer closes your claim by sending you money depends on your type of coverage and the reason for the claim. A settlement is a payment -- either to you or directly to a service provider such as a hospital or a body shop -- for something that your insurance policy covers. By accepting the insurance company's settlement, you usually agree to close the claim and to seek no further compensation. In some cases you might be able to withdraw an insurance claim before it's closed. This could happen if you filed an auto insurance claim but then realized what the impact would be on your premium rates if the claim were settled. In such a case you can choose to withdraw the claim, receive no settlement, and pay for repairs yourself. The insurance company will consider the claim closed if you withdraw it. Insurance fraud happens when someone files a claim using false information or to receive compensation illegitimately. If you attempt to defraud your insurance company, you risk fines and jail time. In such a case, the claim will be closed and you will not receive a settlement. In addition, the insurance company might refuse to do further business with you. It's possible for an insurance claim to move into a phase other than "closed," with or without a settlement. For example, you have the right to appeal or dispute a settlement offer if you feel you're entitled to more under the terms of your policy. How you deal with such an issue will depend on your insurance provider's policies, and on local insurance regulations and consumer-protection laws. Your claim might be closed or labeled "appealed" until you reach a resolution. Can Homeowners Insurance Rise After Three Claims? How Long Do Homeowner Insurance Claims Stay on Your Record? How Does a Post Facto Insurance Audit Work? Can My Insurance Company Drop My Homeowners After One Claim? Why Is Homeowner's Insurance Allowed to Cancel Your Policy?